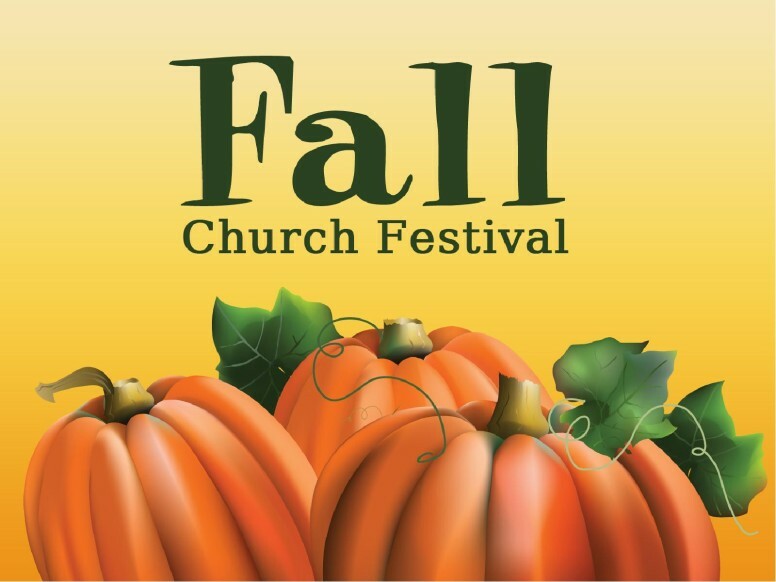 Join us on Friday, October 20th for our Family Fall Festival from 5:30 PM – 8:30 PM, downstairs from the church in Serra Hall. All games are free, and kids get to win some pretty cool prizes.Come join in the fun! All are welcome! 50 cents, or a canned /dry food donation, gives you the chance to throw wet sponges at Ian Mascarenhas, our OMC Youth Director. Only 50 cents? That’s priceless !